We all know that Ohio is subject to variable weather. When you switch from air conditioning to heating In the same week, you count on your exterior products keep the energy contained inside. Otherwise, you may be looking at significant energy loss and higher utility bills. UniShield® windows, the exclusive option from Universal Windows Direct, keeps your home cozy and your utility bills in check. You won't have to hold back on turning the thermostat up and down with our professional installation, which creates an airtight seal. 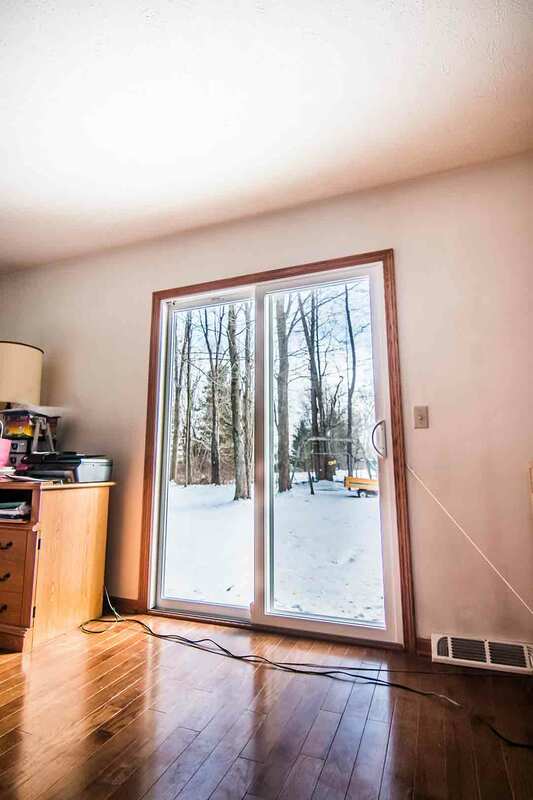 This reduces drafts and minimizes air infiltration as much as possible. Beyond professional installation, the energy savings from UniShield® products comes from its innovative glass packages. UWD uses advanced technology for Energy savings, including dual pane glass, triple pane glass, argon and krypton gases, and low-e glazing to reduce ultraviolet rays. The best part is that you get to pick your perfect package from our 4 tier options. 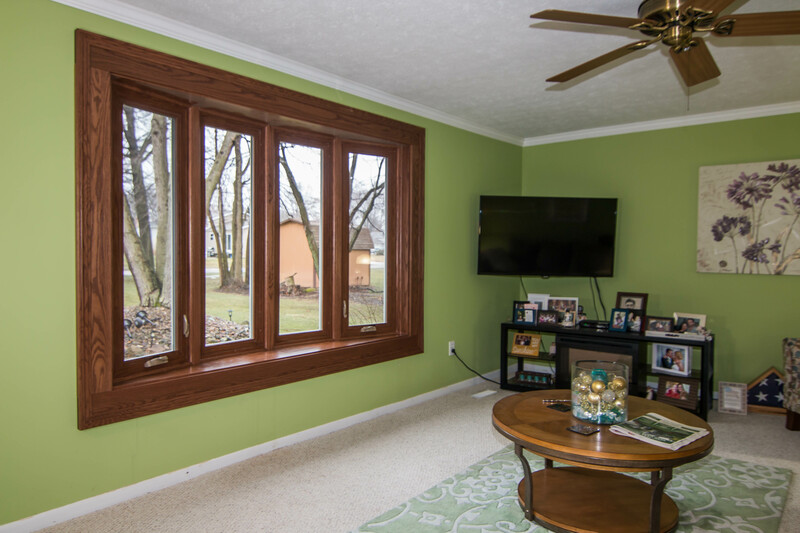 It's a misconception with homeowners that you can't afford energy efficient windows—and it’s easier than ever before when you choose UniShield®. 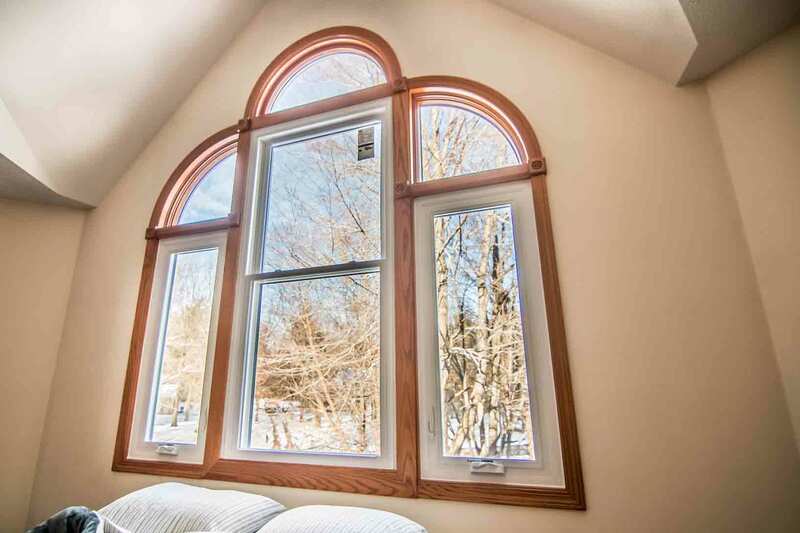 From our UniShield® Classic option all the way up to the Cadillac of energy saving windows, UniShield® Supreme, you'll find exactly what you're looking for with energy savings and aesthetics. 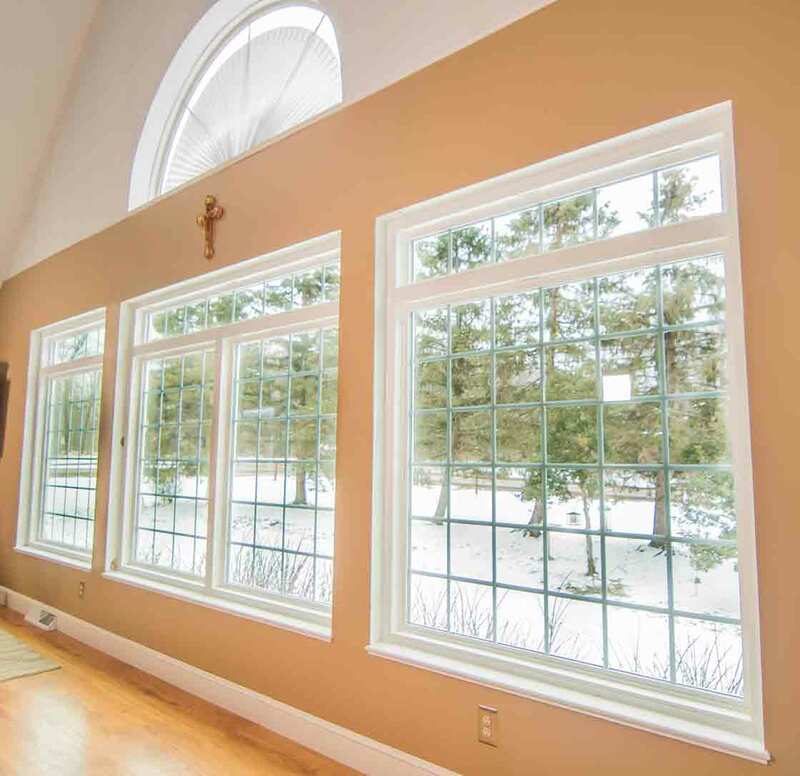 Although Energy savings are important, the look and feel of your new window products matters just as much. 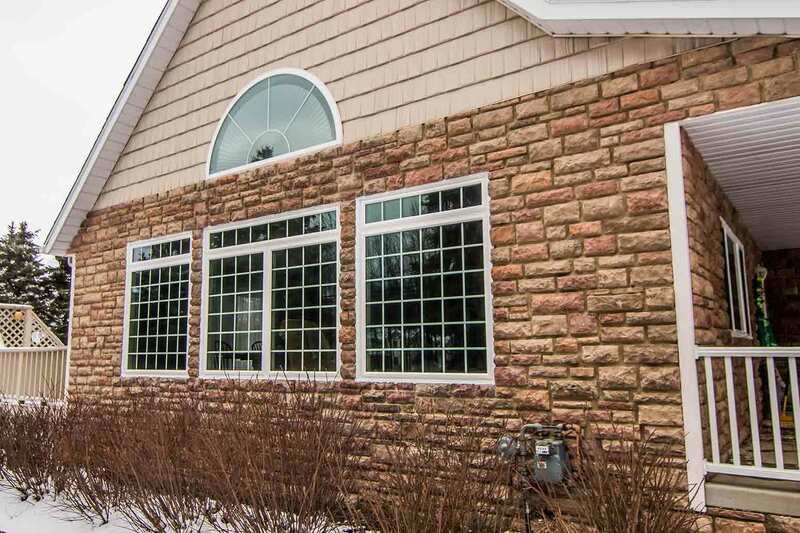 UniShield® window products are engineered with high-quality vinyl that is resistant to warping, peeling, and rot. Numerous color options are available to contrast or coordinate with the existing colors of your exterior. Homeowners can also choose upgrade such as decorative glass options and grids. UniShield® window products are protected under the True Lifetime warranty, which covers pieces, parts, and more. 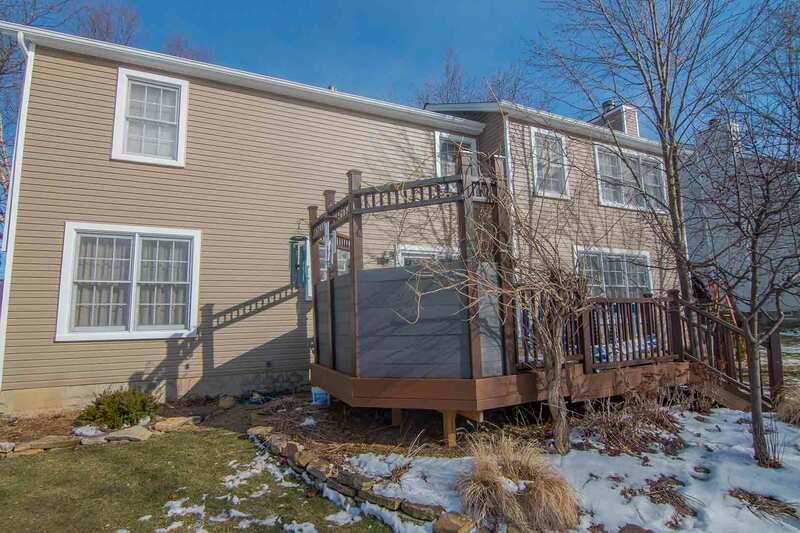 When you want a better value out of your home improvement upgrade, you simply can't go wrong with new exterior siding. UniShield® siding is on the homes of hundreds of Strongsville residences, and it's no surprise that so many homeowners choose this exquisite exterior option. 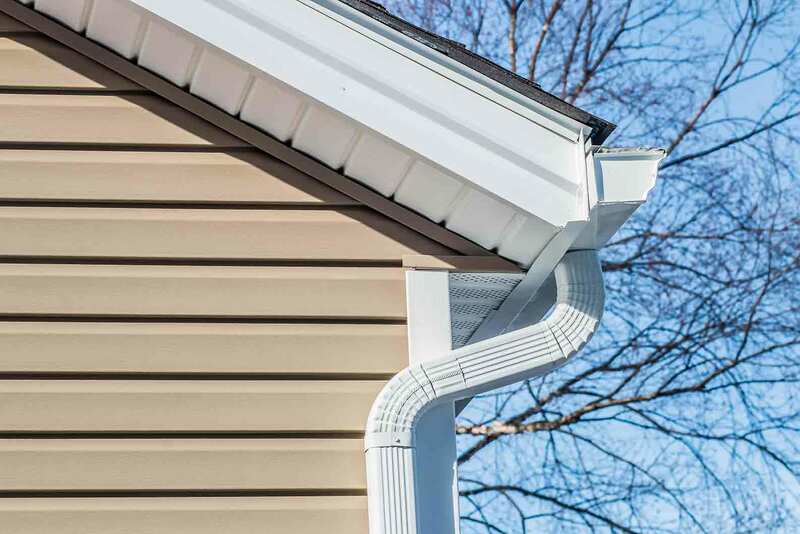 UniShield® is a dependable exterior that is engineered with heavy-gauge plastic. This means that the plastic is heavier and more durable than what you would typically find from a generic home improvement store. Siding panels are built to withstand high winds, and it is resistant fading from direct sunlight. In fact, UniShield® exterior comes with a color warranty that guarantees its vibrancy for up to 20 years. Not only is the color of this exterior something to remember, it also offers a return of investment of roughly 75%. Even if you decide to not sell your home, it will still improve its value and keep your home properly protected from water damage. This is ensured by expert installation by Universal Windows Direct, where every panel is expertly placed to increase the siding’s lifespan. There is an impressive inventory of aesthetic options available for this exterior. Choose hues from blue to brown and complement your curb appeal 365 days per year. XL and XXL panel lengths are available to decrease the appearance of seams. 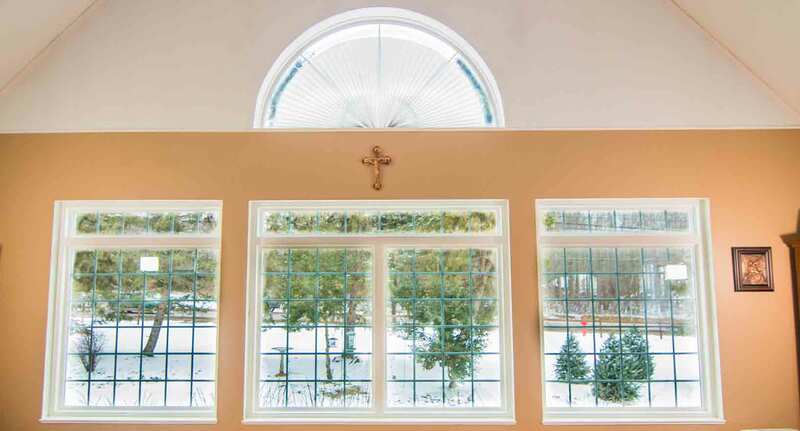 Additional aesthetic upgrades are available including soffit as well as vinyl scallops to enhance window gables. If you have doubts about the impact of this exterior, we invite you to contact us today for a free in-home demonstration. Doors are an understated yet extremely important component to the exterior of your home. A solid entry door will protect your home from intruders, block out drafts, and even enhance curb appeal. Doors from Universal Windows Direct hits every mark on this list and more. You'll find that are steel and fiberglass doors are second to none, and they are engineered to last for decades. 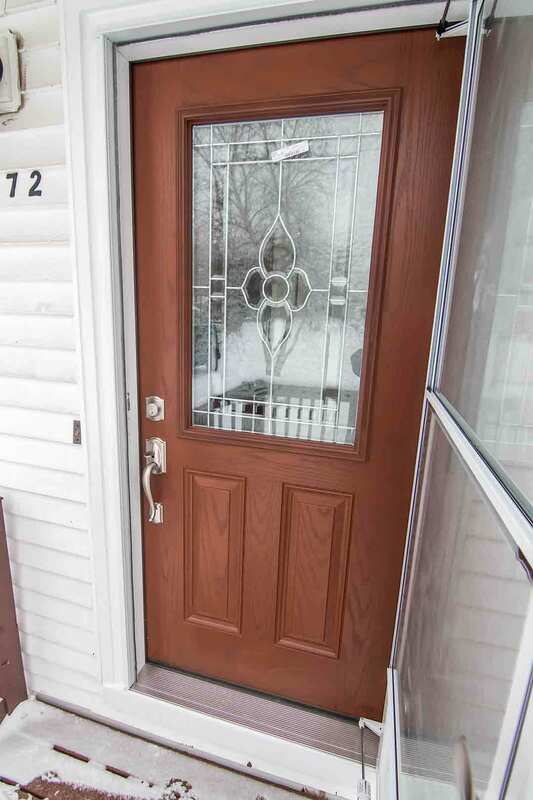 These doors are built with top-of-the-line materials and steel framing with a grade 40 security rating. This means that these doors are exceptionally durable and won't fall short on performance. 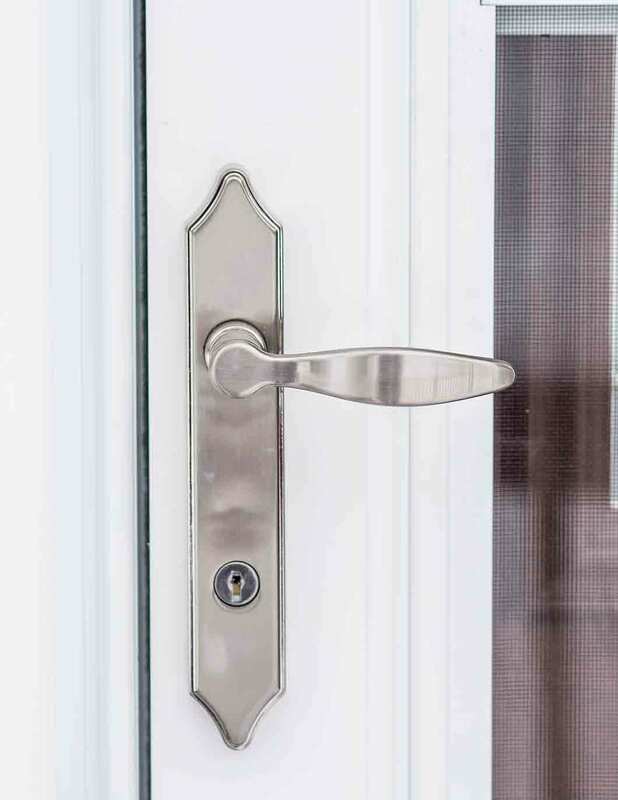 You'll find plenty of hardware options to not only add security to your front door, but to also add your own style and flair. Choose between numerous wood stains, or pick a custom paint color from our inventory. If our options don’t hit the right hue, order your new door primed and apply your own coat. Your door’s performance, pieces, and parts are covered under the True Lifetime warranty. If your roofing is falling short on performance, Owens Corning roofing systems from UWD can make a vast improvement. Whether you choose shingles from the TruDefinition Duration, Oakridge, or Berkshire line, the products are incredibly durable with competitive pricing. How are we so sure our shingles hold up against some of Ohio’s worst weather? SureNail technology creates outstanding grip and excellent adhesive power. It withstands winds of up to up to 130 MPH, working diligently to keep your shingles intact. If the roof doesn’t perform to your expectations, a 10-year workmanship warranty and Preferred Protection Roofing System limited warranty will back your product. Ready to get started? Your dream exterior is waiting. Contact us now.